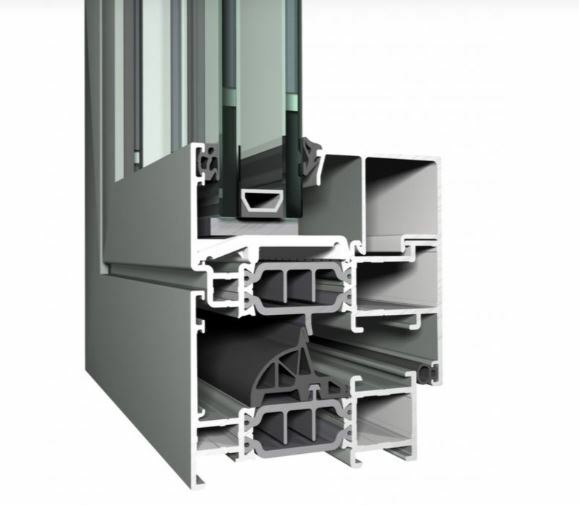 We have recently extended our range to include Aluminium Windows suitable for every type of project from commercial to residential. Our windows are both versatile in function and designed to superior standards. 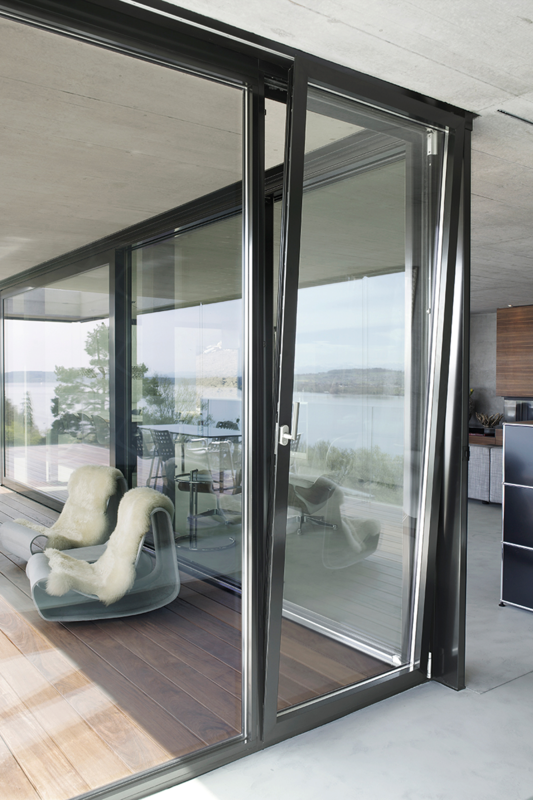 Every desired opening type is available, from inward and outward opening, turn and tilt and double casement. A full range of energy efficient windows are also available for those projects that require you to meet the most stringent efficiency demands. Our aluminum windows are extremely strong ,reliable, are available in a wide range of colours offering exceptional value for money. 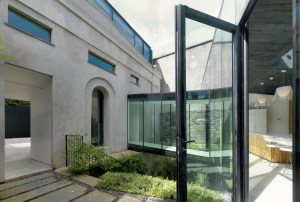 As an approved Reynaers Window Manufacturer, our products are tried and trusted, and guarantee the best of quality. Some of our products include the CS77, and the Masterline 8-SW. The CS77 system has been tested worldwide, and includes a fireproofing time span through the use of using self-adhesive and water-resistant swelling gaskets. The CS77 fireproof range is available in a variety of doors, along with different window elements as well as glazed partition walls. This extensive range of configurations offers a huge range of options and combinations for architects to work with. Furthermore a large choice of accessories and locking devices are available. Our systems provides homeowners with superior quality windows, and guarantees both strength and durability. 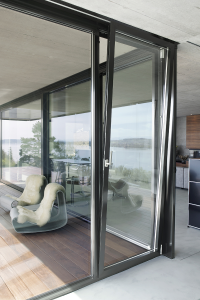 The aluminium sections within the windows and door structure ensure they are robust, giving you peace of mind, and value for money. Our wide range of windows also have a dual colour option which offers you a wide choice of both finishes and colours externally and internally. 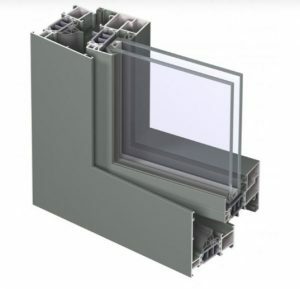 IDS windows are specially constructed to offer superior quality and can be easily mounted into the wall system to provide a completely flush surface. Insulated glass units or double flush glazing can be easily incorporated into most designs. With years of experience providing high performance solutions, our window systems guarantee great design, functionality , reliability and value for money.